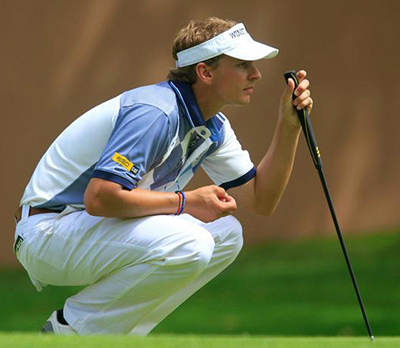 Joost Luiten 20/1 has had a bit of a rest since his missed cut at the US PGA Championship. Joost had a runners-up finish here last year, firing a third round 64 – not bad for his first competitive tournament on the Celtic Manor course. Luiten has already won this year and also had a runner-up finish at the Irish Open. I think he could be adding to his win tally here this week. I am going to stick with Stephen Gallacher 25/1 this week, I am hoping being in last week’s play-off at the Johnny Walker Championship will make him more determined to pick up the trophy this week. This is another track that seems to suit Stephen’s game and he had a Top 5 finish here in 2010. Another player I am going to stick with this week is Ross Fisher 20/1. Ross didn’t have the greatest of last days at the Johnny Walker Championship after putting himself in contention after a third round 66, but I think that was more to do with being a bit ring rusty after not being in the leading pack for a while. Fisher finished two shots off the lead here last year and hopefully he will bring those positive vibes with him. Thongchai Jaidee 40/1 is the defending champion and should come into this week in confident mood after a solid performance in last week’s Johnny Walker Championship. Jaidee started and ended the week with two good rounds but unfortunately his third round 73 put paid to any chances he had of being in the hunt to win. 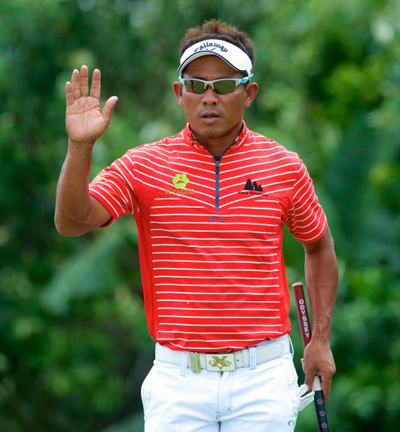 But his final round 68 and coming back to defend his title should see the Thai in buoyant mood. This week’s outside tip is going to be Mikko Korhonen 110/1 Mikko has had two top 10 finishes in this last European Tour events and a Top 20 finish sandwiched in between those on the Challenge Tour. Korhonen has been yo-yoing between the European Tour and the Challenge tour since he turned pro in 2004, but seems to have found a bit of form in the last couple of weeks and could be worth a quid each way this week.